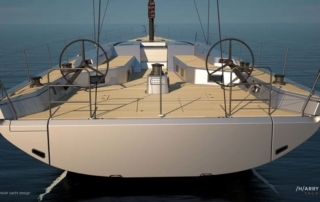 The new concept of Scuderia line from Adriasail Custom Yachts blends in harmony performances, comfort and building quality, all features peculiar to cruising and racing yachts. 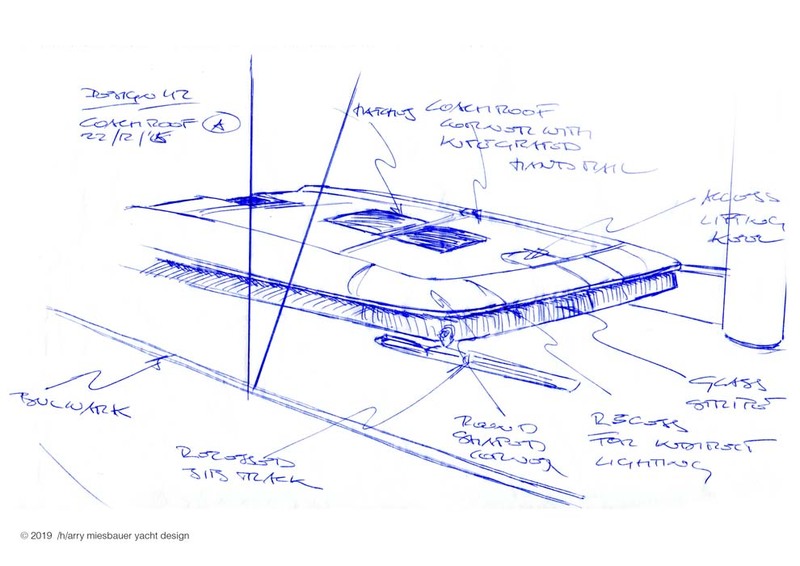 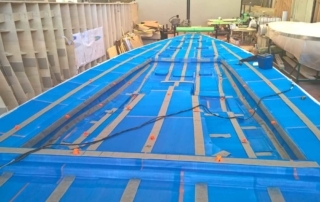 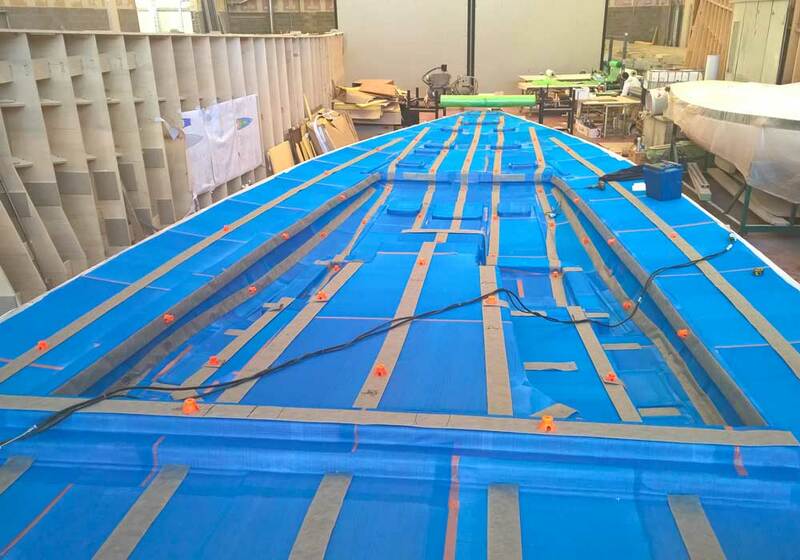 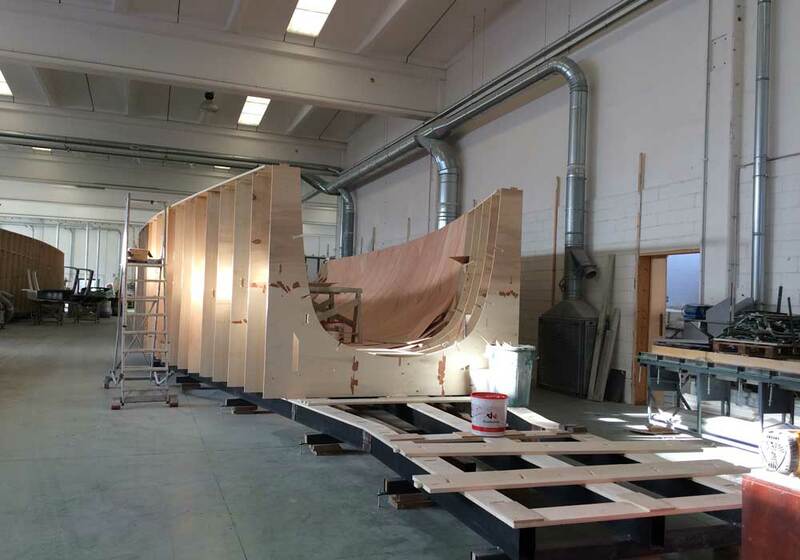 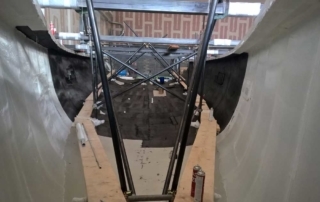 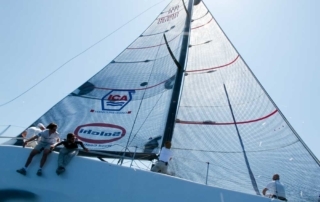 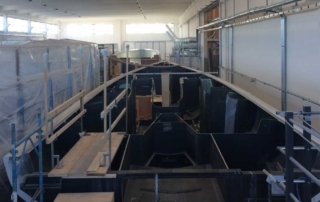 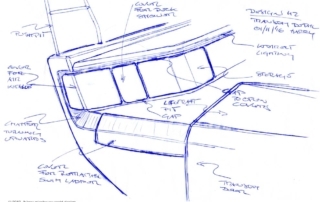 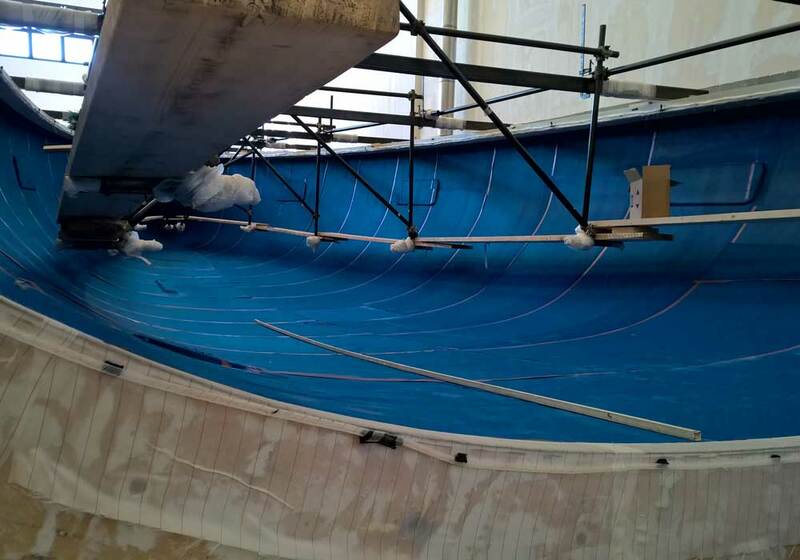 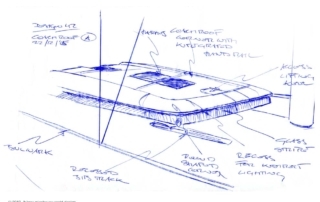 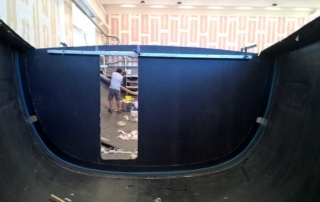 Scuderia will be the brand under which Adriasail will build boats outlined by the ultimate, state-of-the-art technology, using composite materials and the best sailboat hardware and accessories. 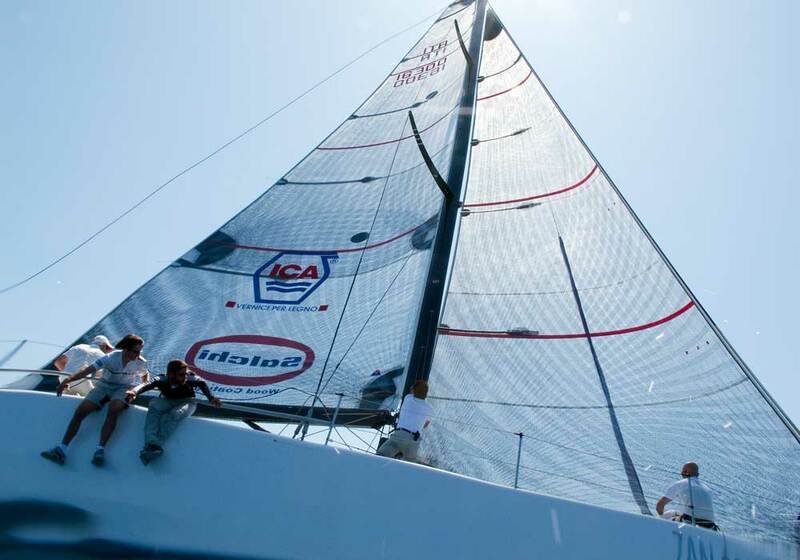 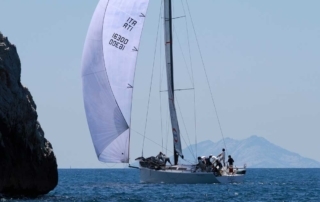 Sailing performances and top quality comfort will be translated into projects distinguished by fully developed hydrodynamic features and on board greatest comfort. 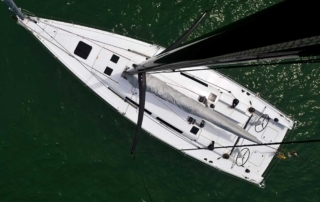 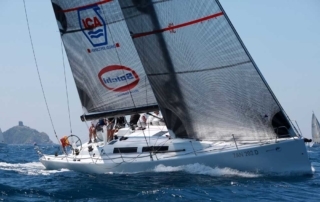 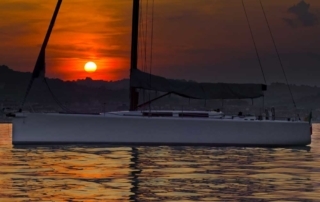 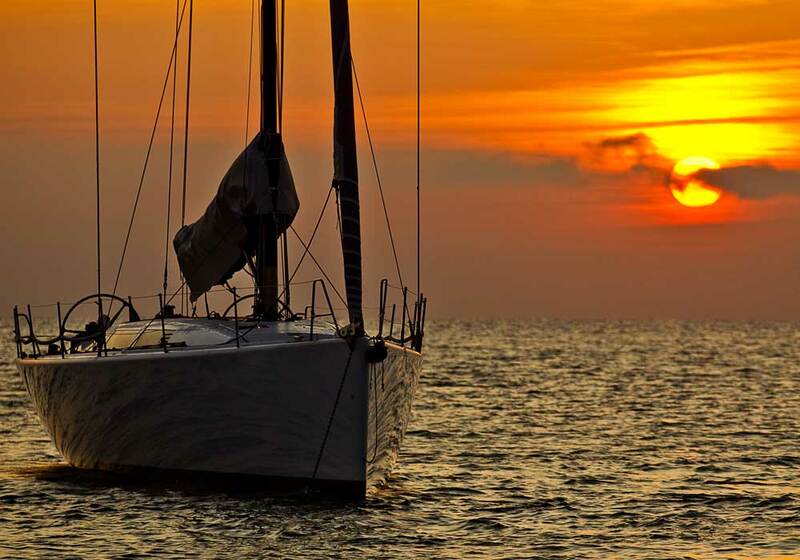 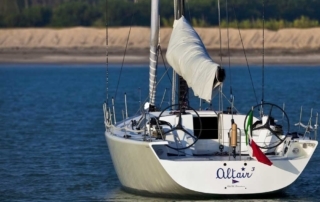 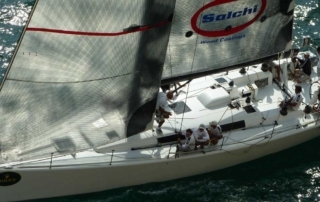 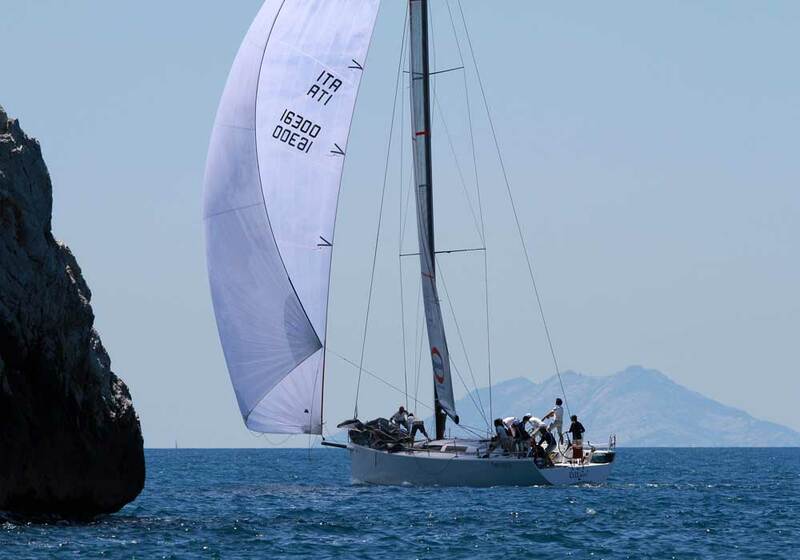 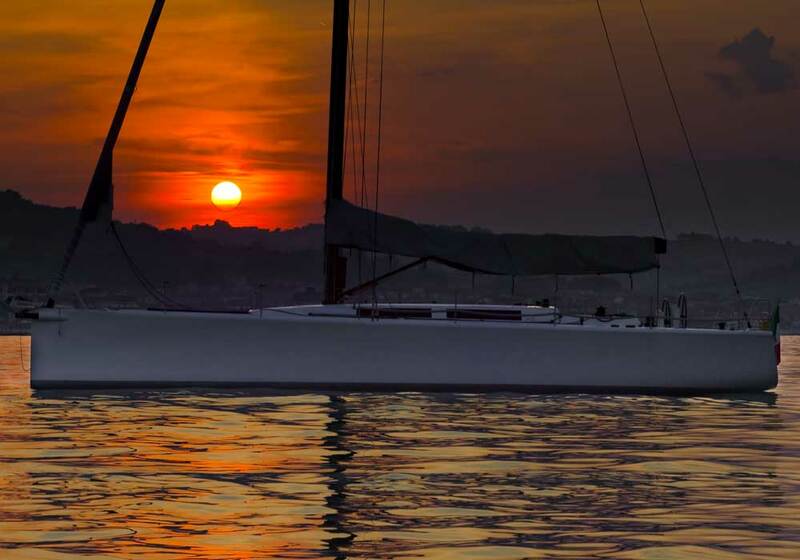 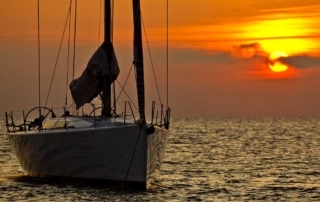 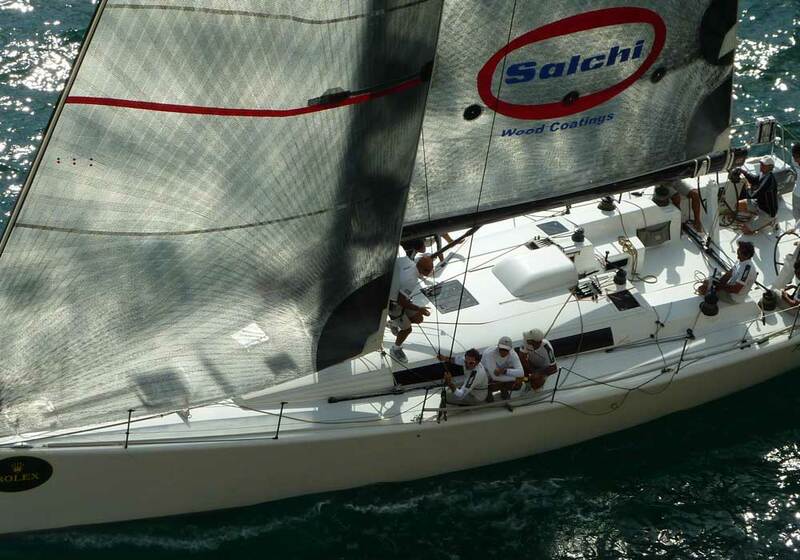 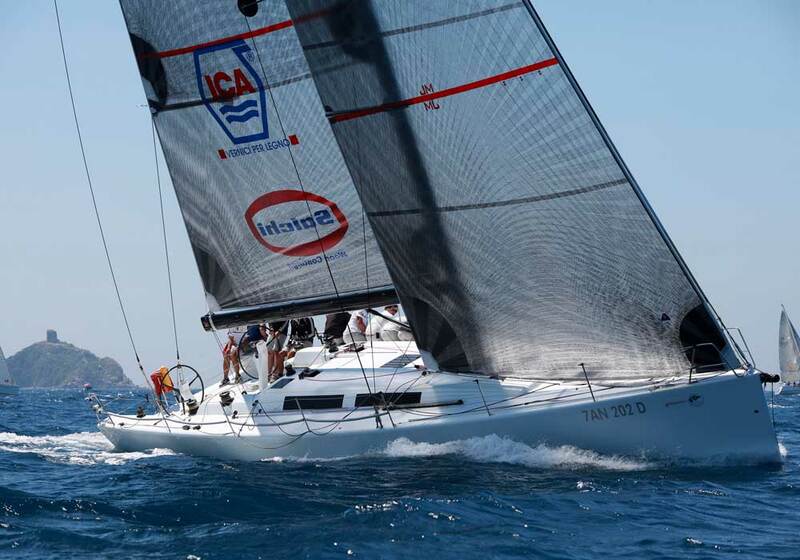 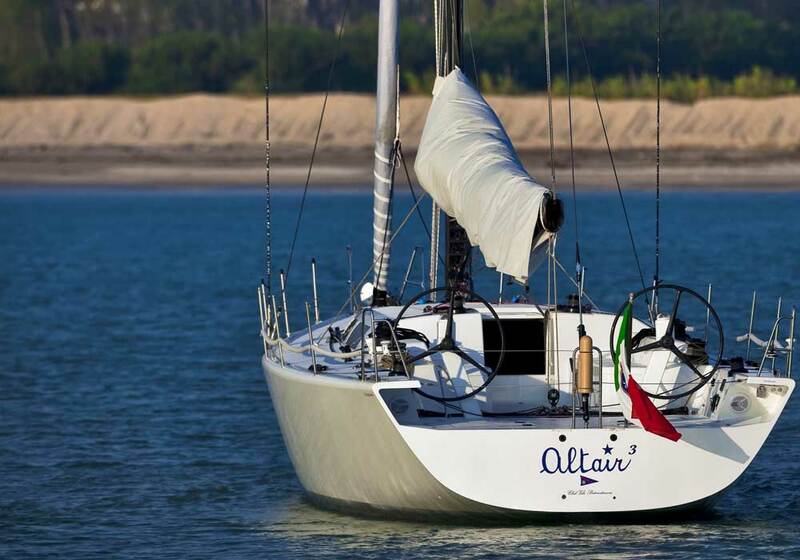 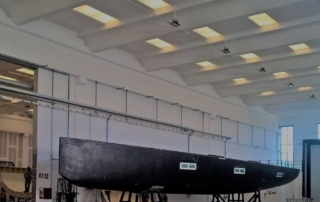 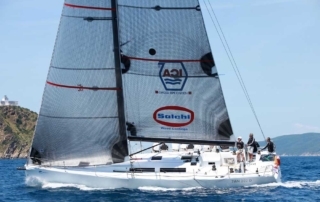 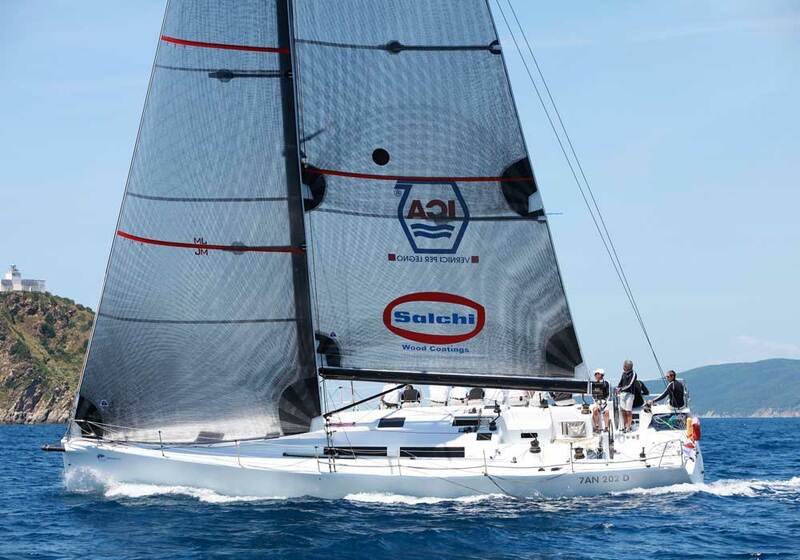 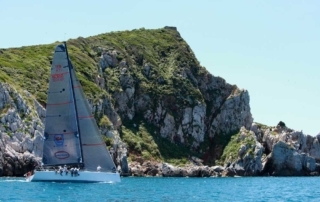 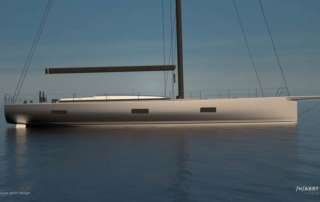 The boat, under Owners’ request, is featured by a lifting keel which allows to manage with great simplicity the draft and by a carbon mast, expression of the most innovative technologies. 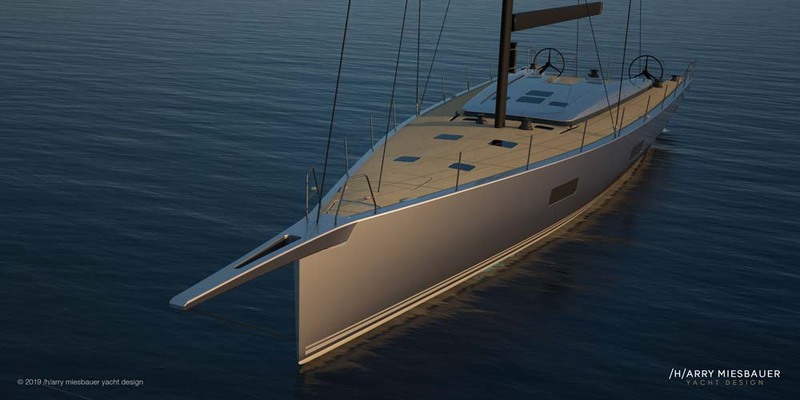 This new yacht built by ADRIASAIL Custom Yachts has in its name the expression of a clear intent, which is to create a boat with a balanced mix of what usually are opposite features of two different type of boats, that are regatta boats and cruise yacht. 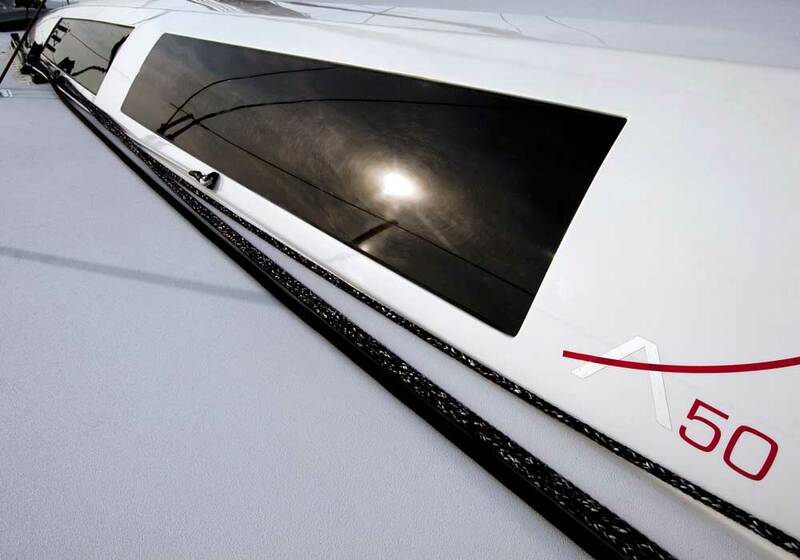 “Scuderia” is also the name which will distinguish in the future all the new yachts built and equipped by ADRIASAIL with specific cutting-edge technologies. 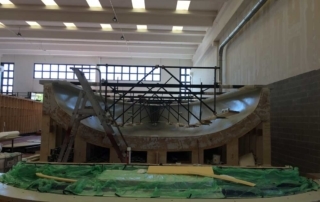 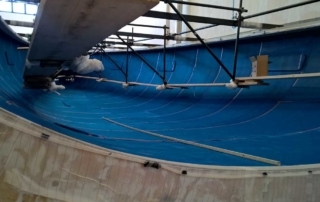 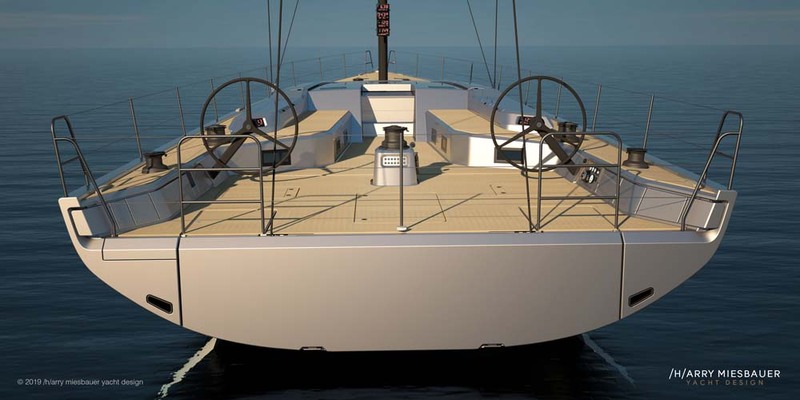 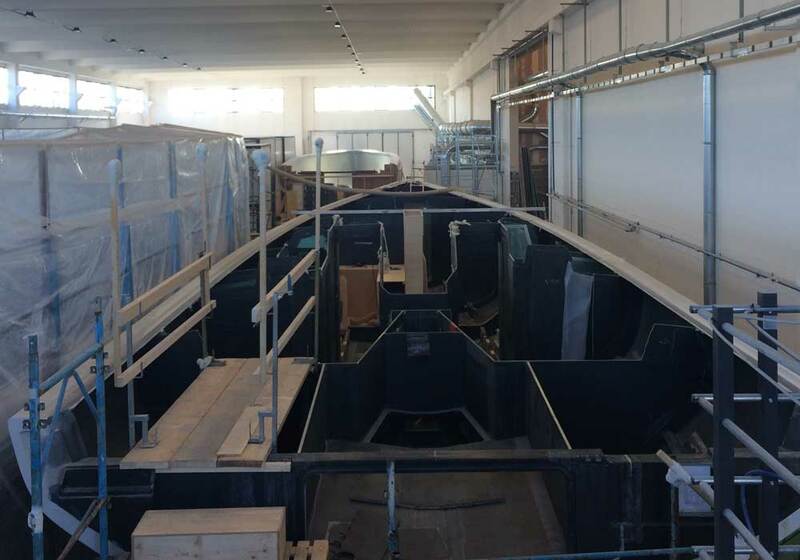 In the project developed by Felci Yachts Design and during the construction of this 50′ “Scuderia” the goal is to realize the right mix between sailing perfomances and quality housing without sacrificing neither of them, but on the contrary improving both, focusing the project on the hydrodynamic characteristics and the rationalization of living spaces and their realization. 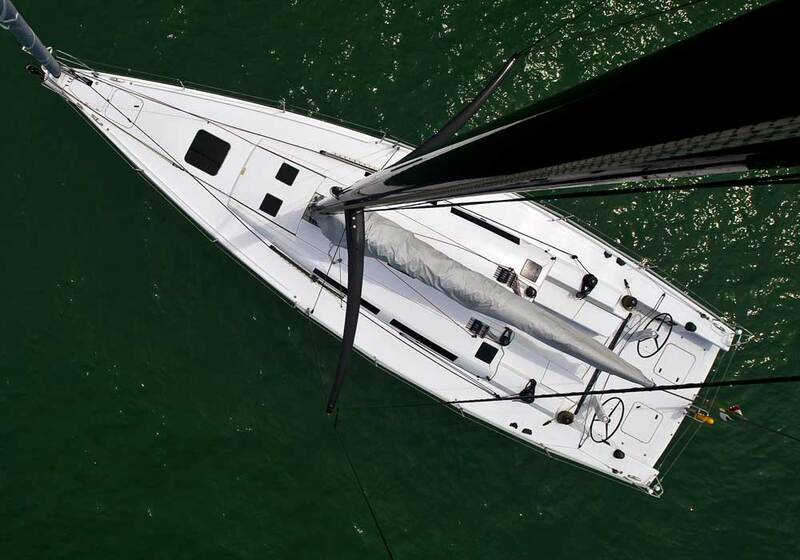 The Scuderia 65 is in effect a racer boat, certainly the most complex and sophisticated from the perspective of composite construction and Interior. 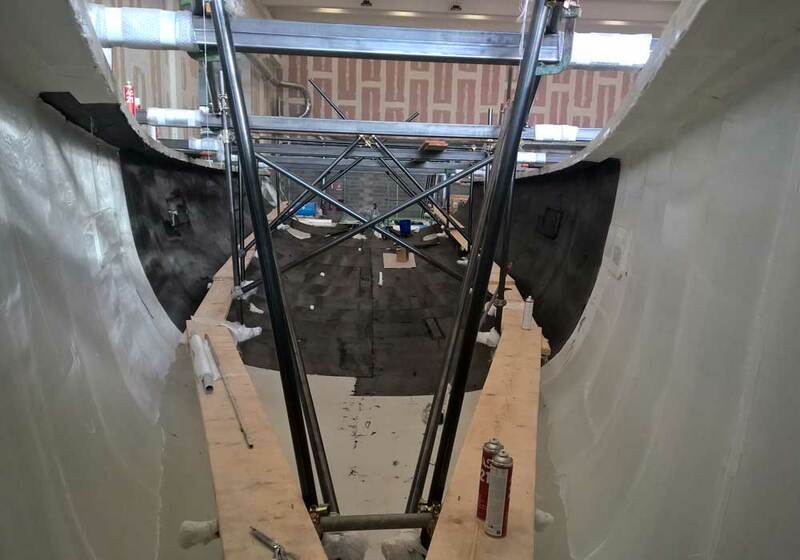 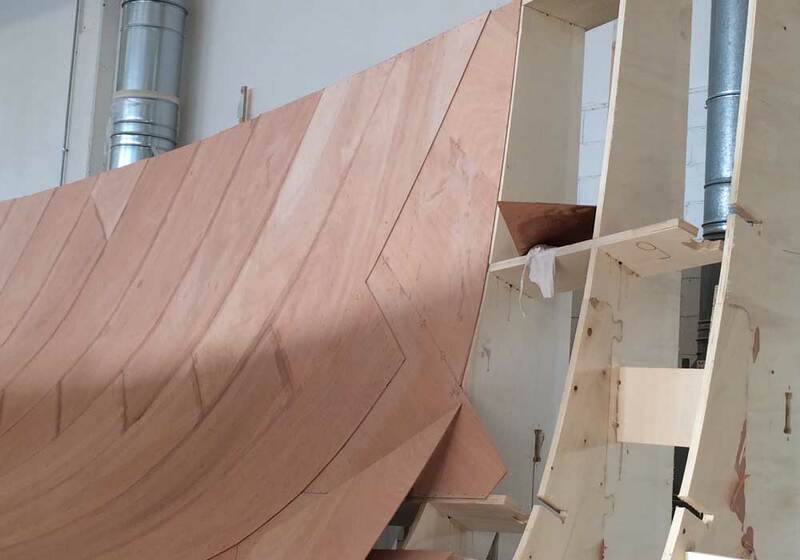 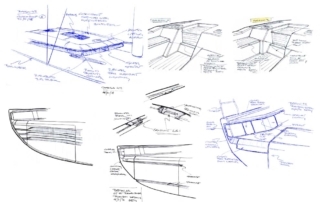 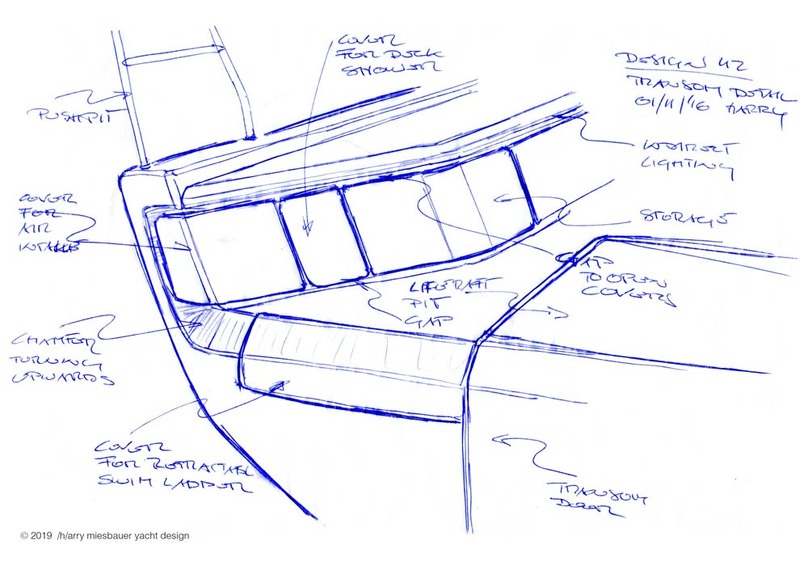 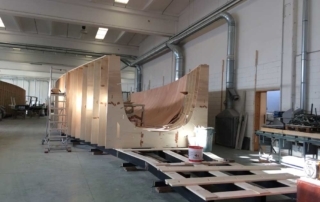 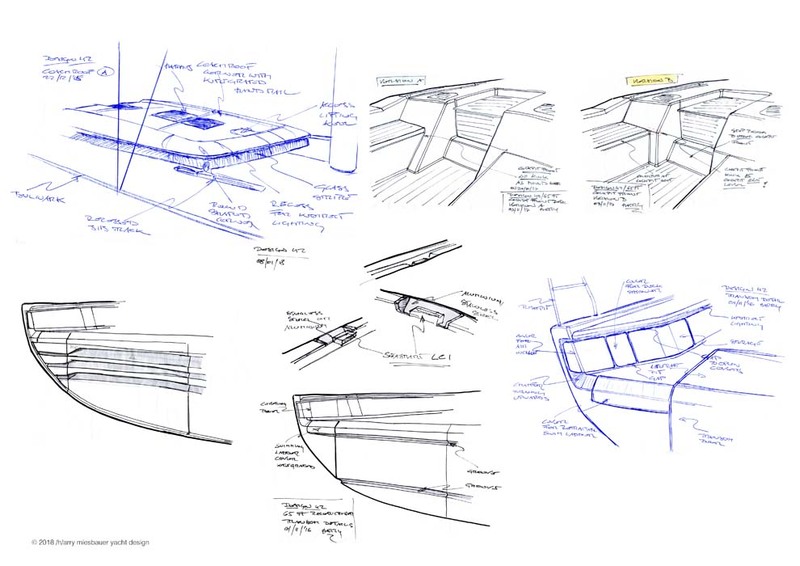 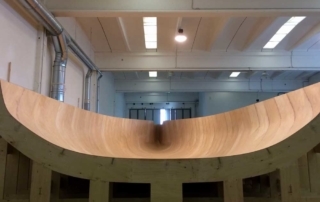 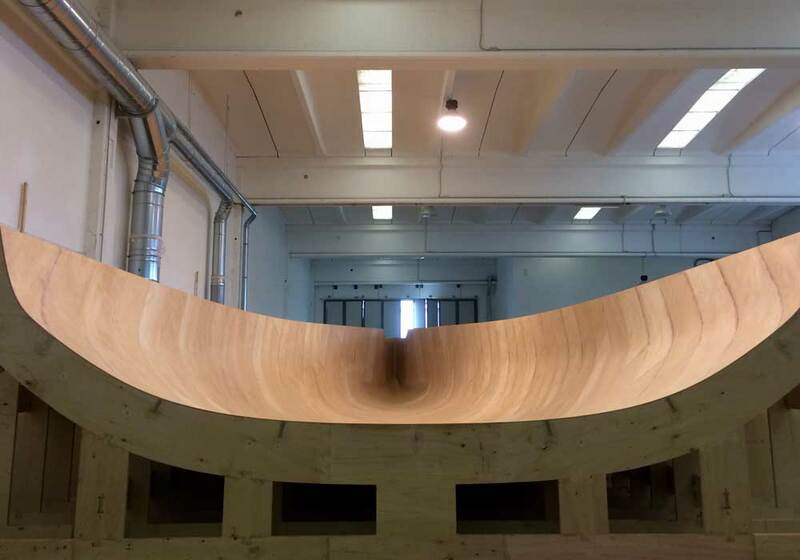 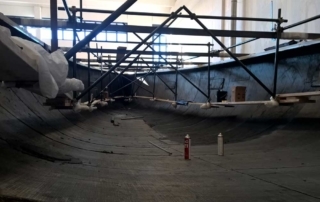 We tried to build it controlling every time the overall weight and the structural integrity, essential qualities for a racing boat with a special care for the interiors like it should be in a 65 ft. sailboat. 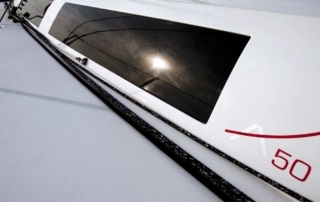 Exactly in line with the Scuderia brand, the Scuderia 65 is also a boat that has been designed for the regatta without forgetting its comfort onboard. 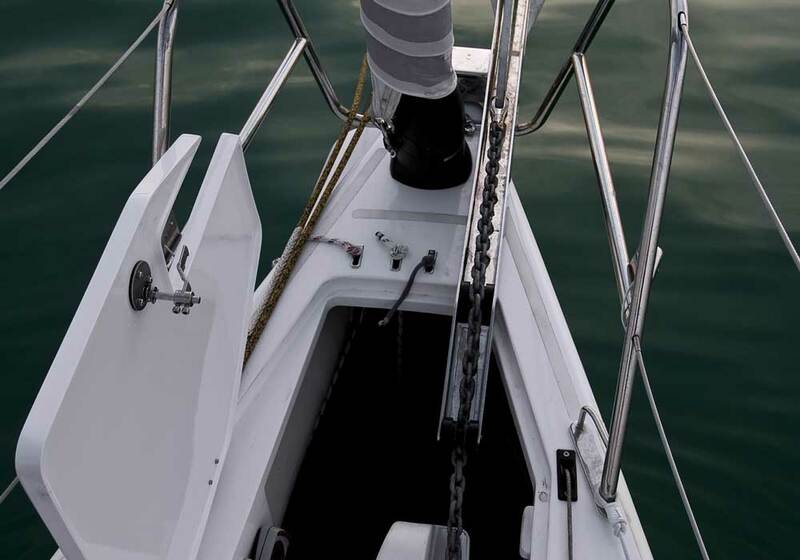 The boat stands out for its details and essential style. 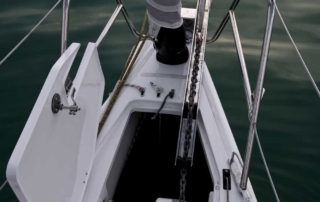 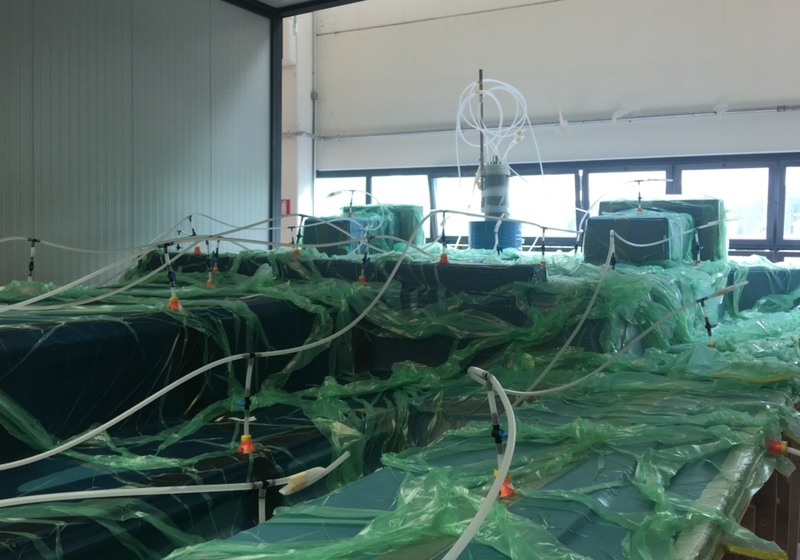 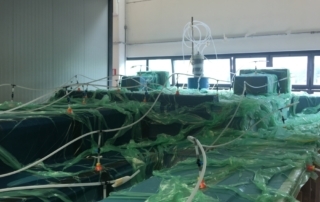 The yacht is characterized by an intense use of stylish and smart solutions such as the prevailing use of the hydraulic system in order to maximize usability, even in reduced crew conditions. 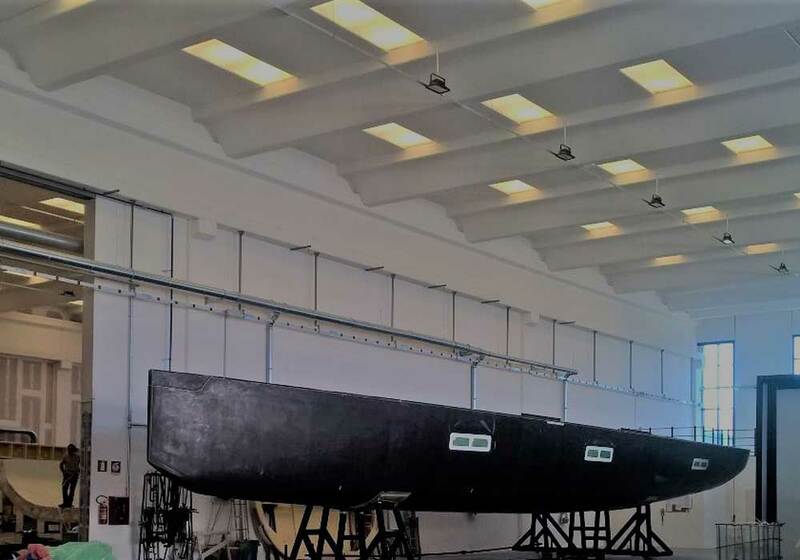 The draft of the boat is bigger compared to other boats of its class. 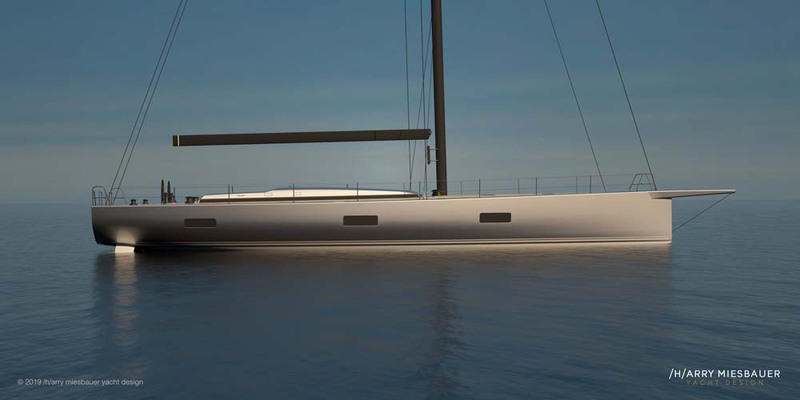 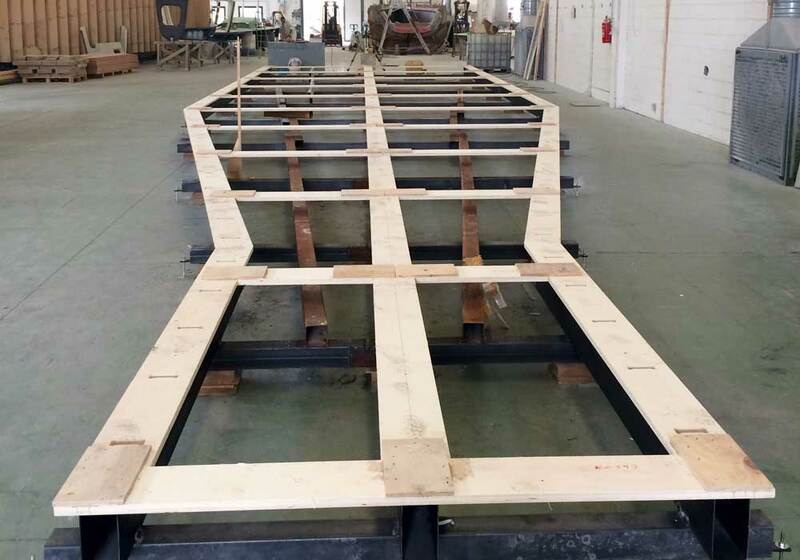 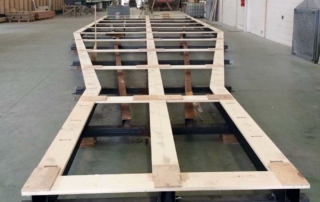 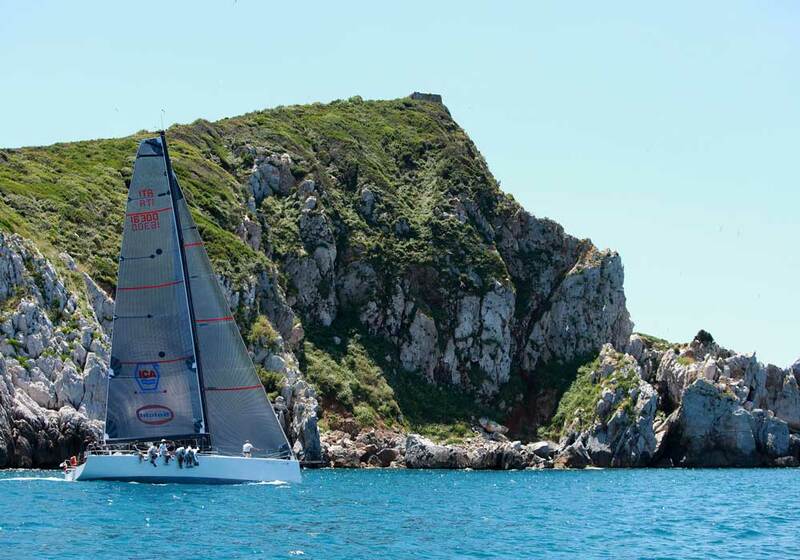 It is 4.2 m and the lifting keel facilitates the return to the ports with its 2.6 m lifted position. 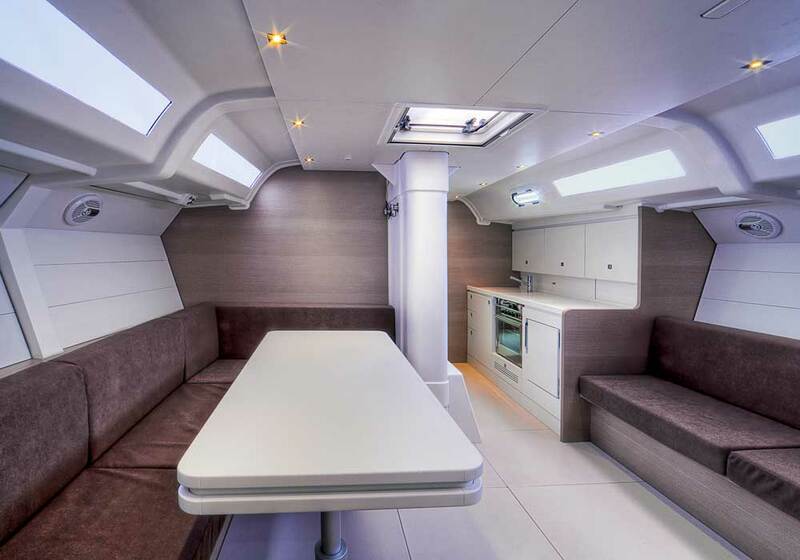 The keel strikes the harmony of the interiors that, although essential, give a feeling of home and comfort. 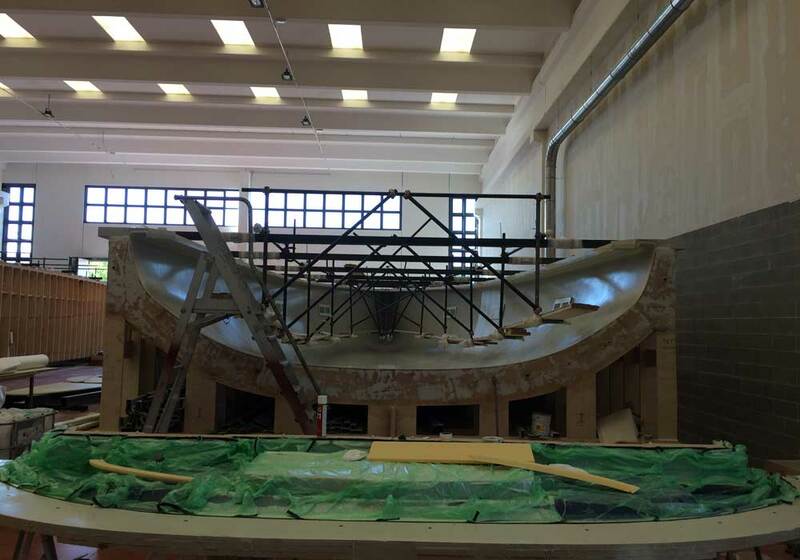 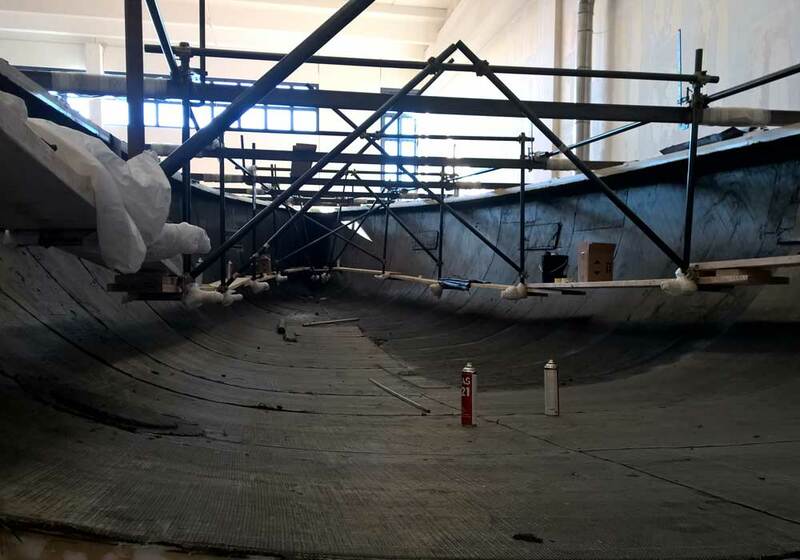 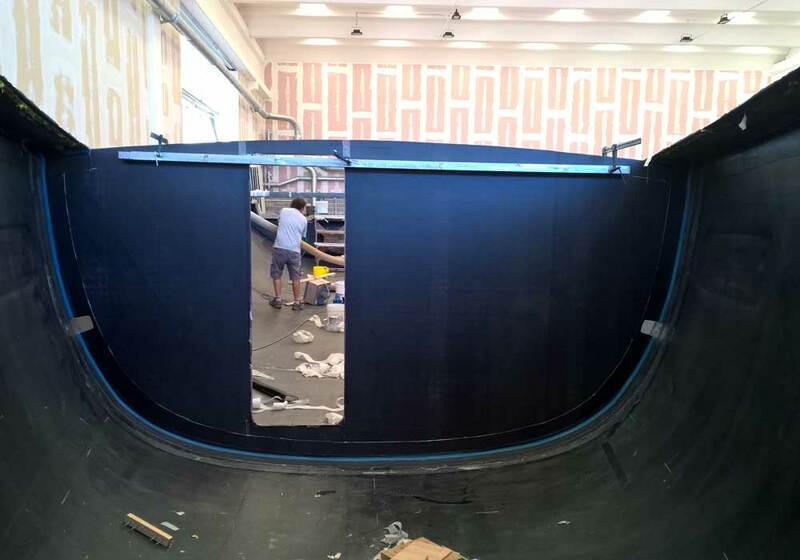 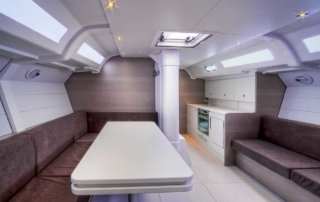 The interior layout, starting from the bow, is divided into the shipowner’s area, dinette, guest area and crew as well as the technical rooms of sailocker, engine room and lazzaretto. 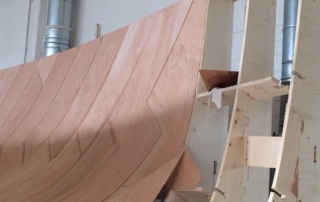 A boat designed and built by sailors for sailors.